The tough emission limits in SOx and NOx Emission Control Areas (ECAs) pose difficult challenges for ship owners and operators. 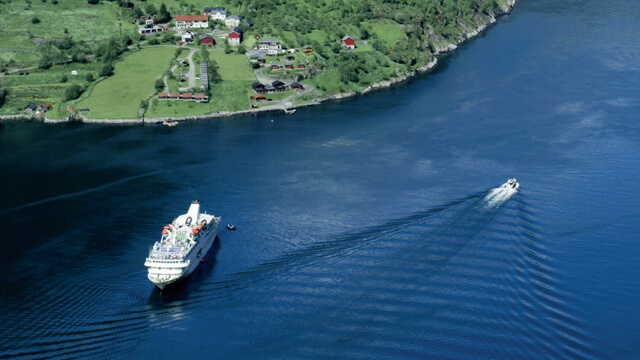 Alfa Laval is committed not only to meeting the new demands, but also to providing solutions that minimize the financial impact of emission compliance. 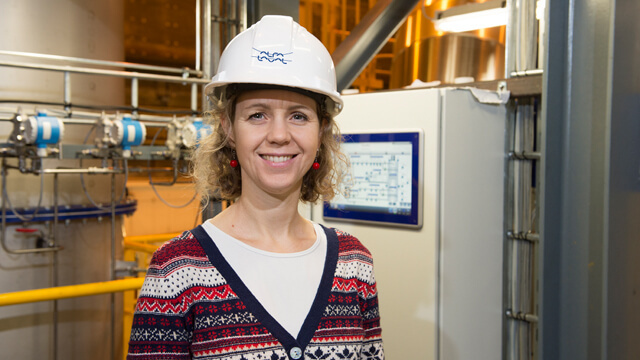 Alfa Laval has long worked to reduce vessel emissions, for example by curbing fuel use through waste heat recovery. In today’s work with SOx and NOx, the focus lies in balancing compliance with business sense. 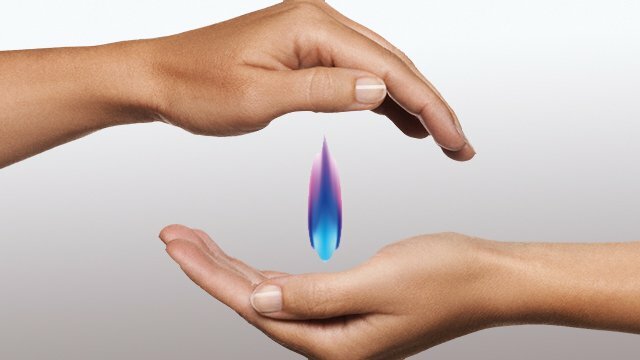 While SOx can be limited by switching to low-sulphur distillate fuel when sailing in ECAs, this is expensive for vessels that do so frequently. 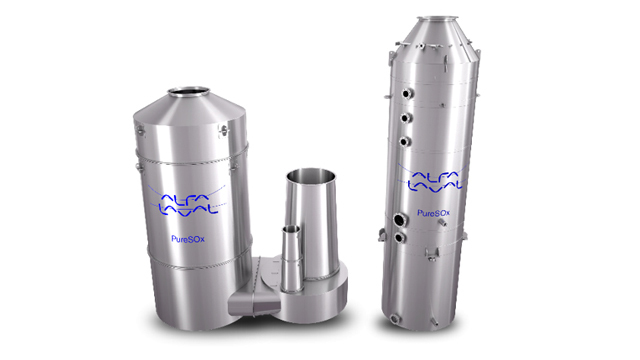 Alfa Laval PureSOx is the smart alternative, allowing continued use of cheaper fuel by scrubbing SOx compounds from the exhaust. What sets PureSOx apart is not only its popularity – no other SOx scrubber technology has more reference installations – but also its flexibility. PureSOx can be configured for open-loop operation with seawater or closed-loop operation with circulation water, but is most often configured as a hybrid with both open-loop and closed-loop modes. This lets it offer the most economical compliance possible, operating with seawater when allowed but switching to closed-loop mode when required by stricter local regulations. 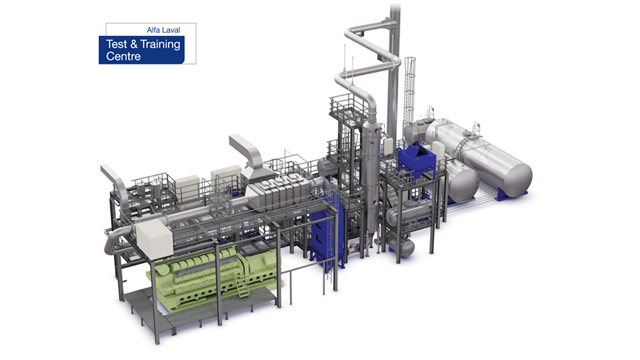 When it comes to NOx, Alfa Laval has focused its efforts on Exhaust Gas Recirculation (EGR), in which cleaned exhaust gas is used to reduce the engine’s combustion temperature and prevent NOx from forming. Developed by MAN Diesel & Turbo, EGR is an on-engine alternative with a small footprint and low operating costs. 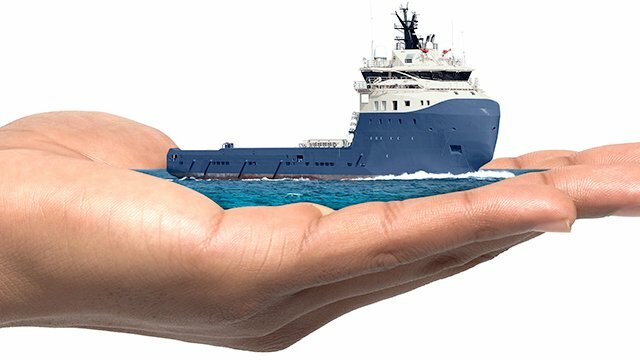 Alfa Laval has worked with MAN for many years to optimize this solution, contributing directly with core expertise. 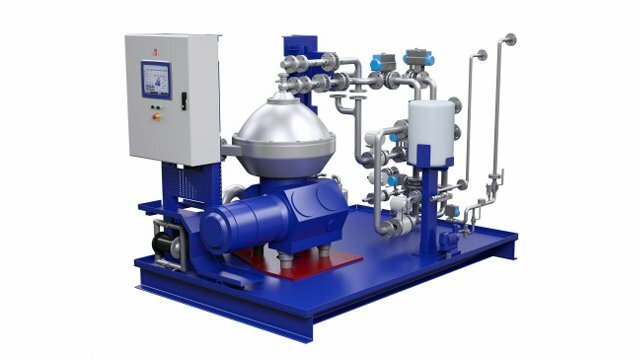 Alfa Laval PureNOx centrifugal separation technology, which has been proven in thousands of hours of operation at sea, protects the engine by removing harmful compounds from the EGR circulation water. Today’s PureNOx Prime is a streamlined version of the technology, with a design that further diminishes footprint and greatly reduces the initial investment. Alfa Laval is also looking beyond emission control itself, to find smart ways of offsetting the overall costs. 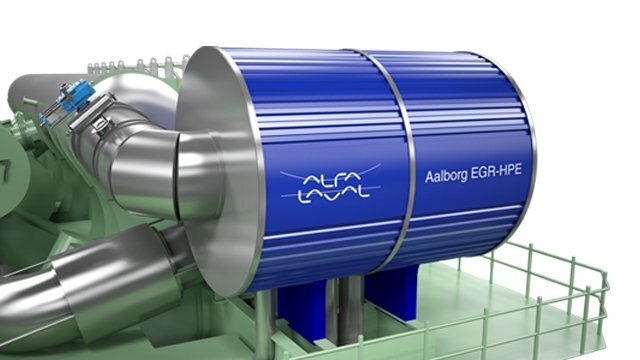 One example of the result is the Alfa Laval Aalborg EGR-HPE, a new high-pressure boiler for placement in the EGR circuit ahead of the cooling sprayers. Taking advantage of the extreme temperatures in this position, the new boiler can save energy in a number of ways, for example by boosting the efficiency of traditional waste heat recovery. Alfa Laval first introduced the Pure Thinking concept in 2004, when challenges posed by environmental legislation seemed insurmountable to many. Yet today's Pure Thinking portfolio proves that compliance can be simple and reliable. Development of new solutions for compliance has occurred not only in Alfa Laval's R&D departments and at the 250 m2 Alfa Laval Test & Training Centre in Aalborg, Denmark, but also in close cooperation with research institutes and in testing partnerships with customers. Want to know more about Pure Thinking?